Filmmaker Ryan Smith (“After”) invites friends and colleagues to join him in a conversation about filmmaking and popular culture. In Episode 2, he sat down with his friend and actor, Mike Vogel to discuss his career in film and television. Matt, Toby and Joey from The BadChristian Podcast sat down with Mike Vogel to talk about the difficulties of being a Christian in the Hollywood movie scene and more, in Episode 93. Make that you sure to fast forward to 36:46 to hear their conversation with Mike. 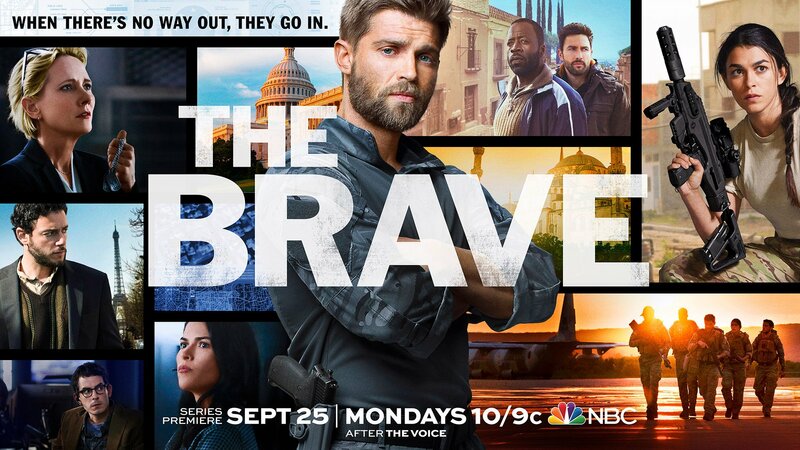 Hear Mike Vogel talk with the Scottish writer Drew Carson about working on projects like Under The Dome, The Help and Cloverfield, and about flying planes. The music in this podcast-episode is provided by the uber-talented Ariel Petrie. 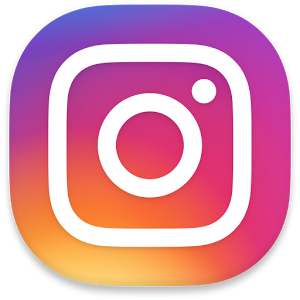 When visiting Cairn University in Pennsylvania, in February to speak in chapel, Mike Vogel also participated in the University Podcast, called Cairn 10 Podcast. You can hear him talk about Philly’s finest foods, acting, and his time at Cairn. 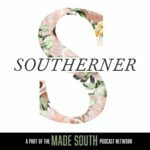 This week on Southerner, Chris Thomas, founder of MadeSouth, sits down with actor and friend Mike Vogel. Mike is a Hollywood actor, who has made his home in Tennessee. They talk about moving to the South, being in The Help, time travel, and so much more.